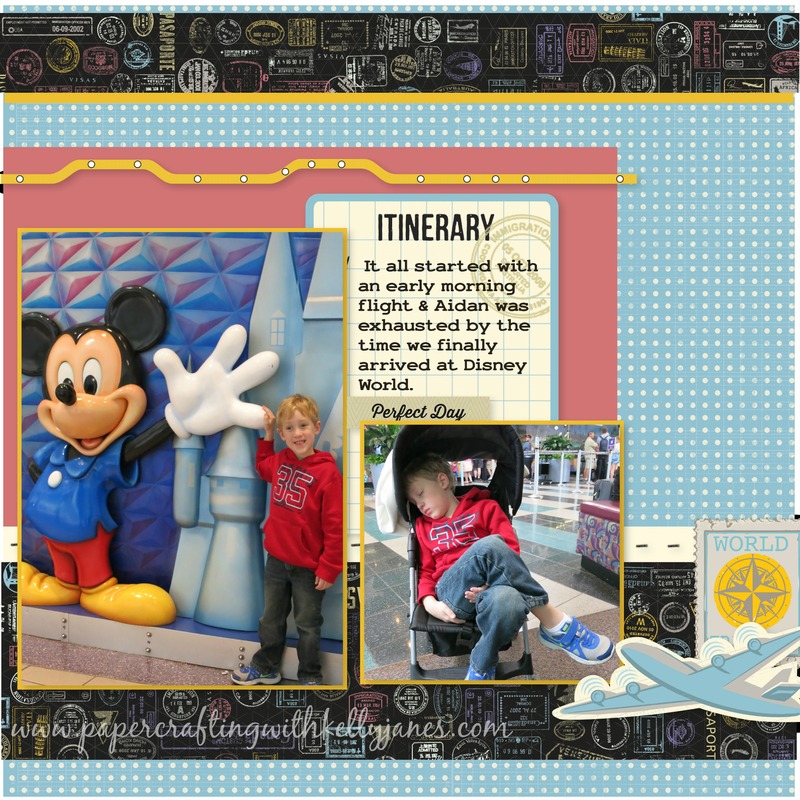 I have one final layout to show you that I created using Studio J®. CTMH is well known for being a source of great inspiration! The artwork department is amazingly talented and the same rings true when it comes to Studio J®!! When I went to the Studio J® log in page I saw a layout I knew I wanted to recreate!! I couldn’t find the layout design in the gallery, but no worries! Studio J® offers No Limits. You can either print a 12″ x 12″ photo or you can create a layout from scratch which is what I did here!!! There is still time left to take advantage of the great Studio J® special CTMH is offering this month! 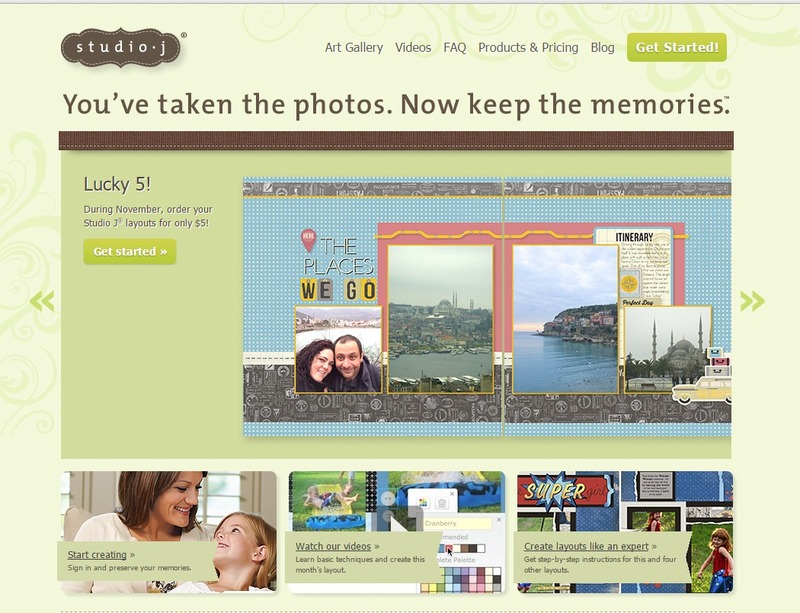 First, throughout the month of November, all layouts purchased in Studio J® are $5! That is a savings of over 25% off of retail! Your second chance to win big must come by sheer luck: every fifth order placed in Studio J®during November receives a FREE surprise Close To My Heart accessory in its shipping box! The accessory has a retail value of $5 or more. If luck doesn’t smile on you in that way, you might stumble upon it by finding a little extra something in your Studio J® box. Five “golden tickets” will be sent out during the month of November with randomly selected Studio J print orders! This “golden ticket” is redeemable for one of Close To My Heart’s new D-ring albums loaded with 10 Top Load Memory Protectors™. <—There is still one ticket left!!!! For a fourth way to win, simply create new, gorgeous layouts in Studio J®, select your favorites, and then post pictures of them on Close To My Heart’s Facebook page using the hashtag #ctmhlucky5. After November 30, FIVE LUCKY WINNERS will be selected from the entries based on their artistry and creativity and each of these winners will receive their own D-ring album loaded with 10 Top Load Memory Protectors! And there is one last way to win: take your new Studio J® artwork and post a picture of it on Instagram using the hashtag #ctmhlucky5. Just as it is with Facebook, after November 30, FIVE LUCKY WINNERS will be selected from the entries to receive their own D-ring album loaded with 10 Top Load Memory Protectors! To add to the fun, five brand new kits from the Annual Inspirations idea book will be made available in Studio J®, so you can create new artwork using the latest papers and embellishments from Close To My Heart. Let me share a few of the highlights of Studio J!! -There is no software to download & Studio J & it is completely FREE to play in Studio J! -Studio J will hold & store your unfinished layouts for 90 days!! The only time you pay is when you are ready to purchase your finished layouts!! -There are multiple options when it comes to creating in Studio J. 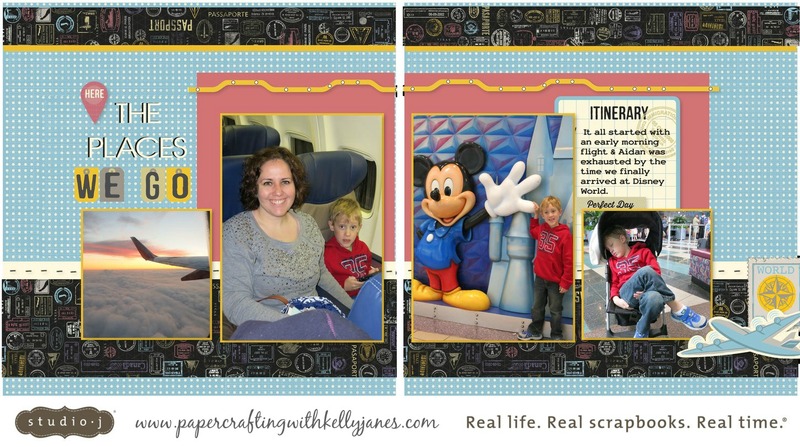 Use an Express Collection to create layouts in minutes….you choose a theme, layout design, add your photos and journaling and your layout is done! If you want to be more involved in the creative process choose the Custom Layout option. You are in complete control and the options truly are limitless. -You can use Studio J to create your own photo holiday cards, invitations, announcements, etc with the No Limits selection. 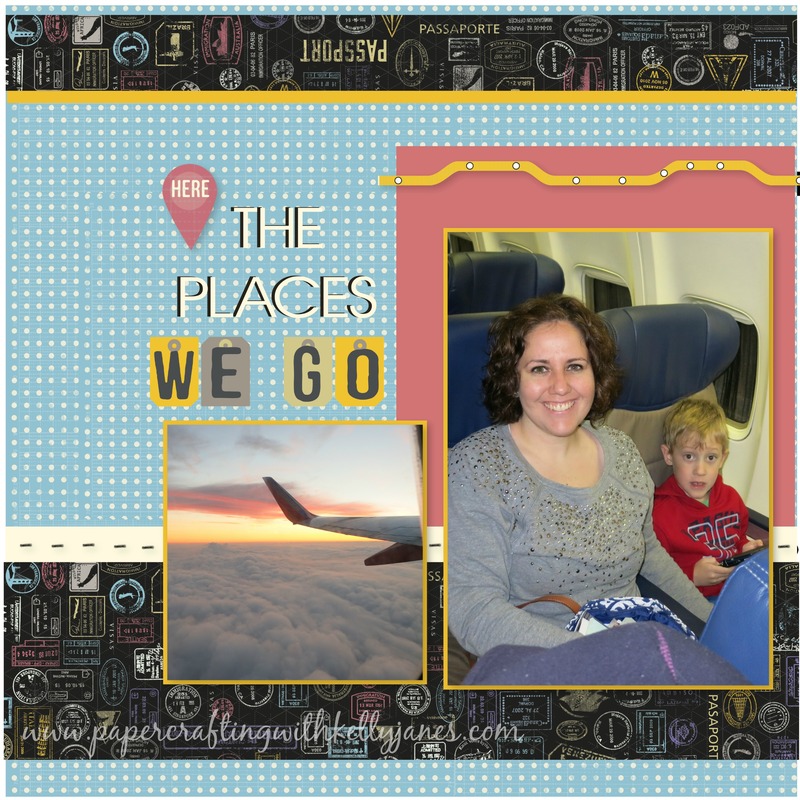 -You can print photos…as many as you can fit on a 12″ x 12″ sheet. There are so many other things I could share with you!! This really is a great creative outlet! I HIGHLY recommend you give it a try! I hope you all are having a relaxing Thanksgiving with your family & friends! !